Sure, everyone knows about the coffee shops -- but what else is fun to do in Amsterdam? Holland’s capital city is a hub for happy cyclists, lazy beers by the canal, and art-lovers. As you start planning what to see, here are ten activities you can’t miss. 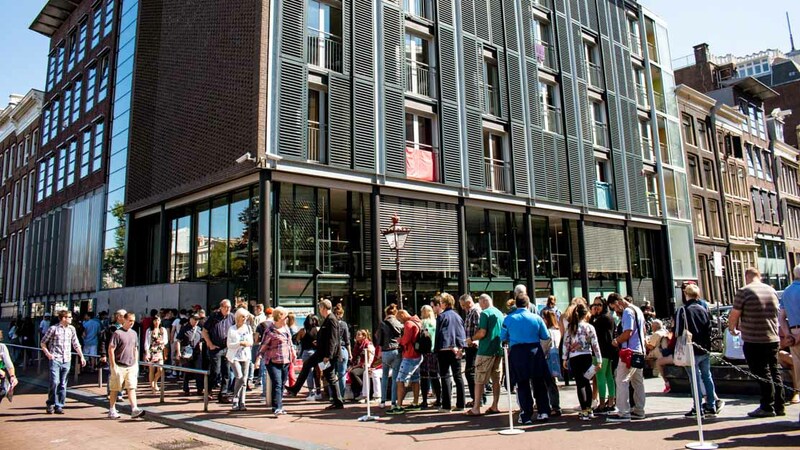 Whether you’ve read the diary or not, the Anne Frank House is a must-visit. If you want to avoid the tourist traffic, book a ticket in advance and hop to the front of the line. By boat or by land, you won’t be able to avoid Amsterdam’s famous canal ring. Go for a stroll, hop on a ferry tour, or people-watch in a canal-side bar. The Van Gogh Museum is home to the world’s largest Van Gogh collection, and one of the most popular museums in the world. Even the artistically uninterested love the modern architecture (and free wifi). Find your way to Museumplein, the "Museum Quarter" at the heart of the city. Three museums, lunchtime concerts in the Concertgebouw, plenty of shopping, and grassy green space. 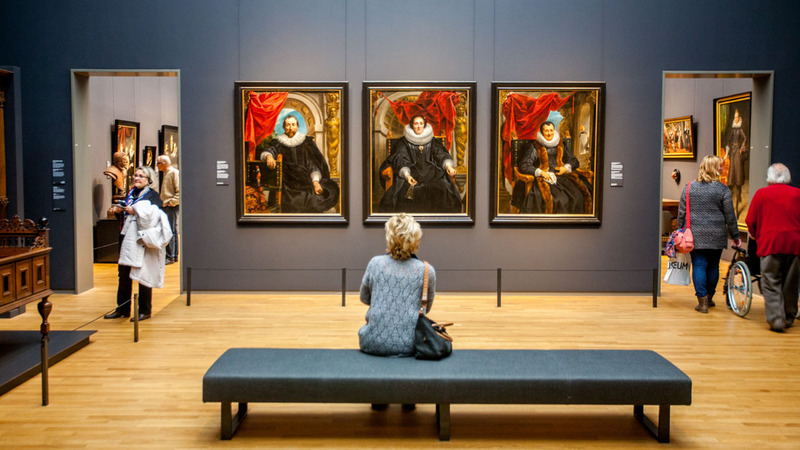 The national museum of Holland boasts works by Rembrandt and Vermeer. Plan to arrive first thing or in the late afternoon - or book a Rijksmuseum ticket in advance in order to skip the queue. 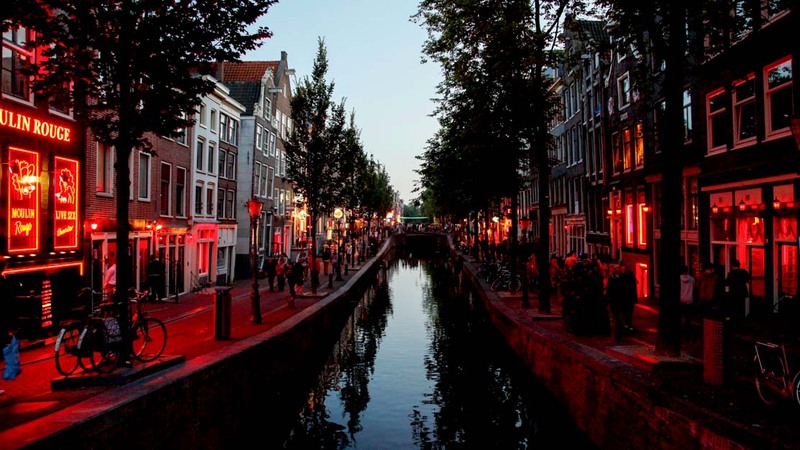 Whether you’re looking for a museum, a “souvenir," or some risque nightlife: the Red Light District is sure to delight and entertain. Established in 1864, Heineken is now one of the world’s biggest beer producers. The lighthearted, fun, historical tour takes a quick 90 minutes. 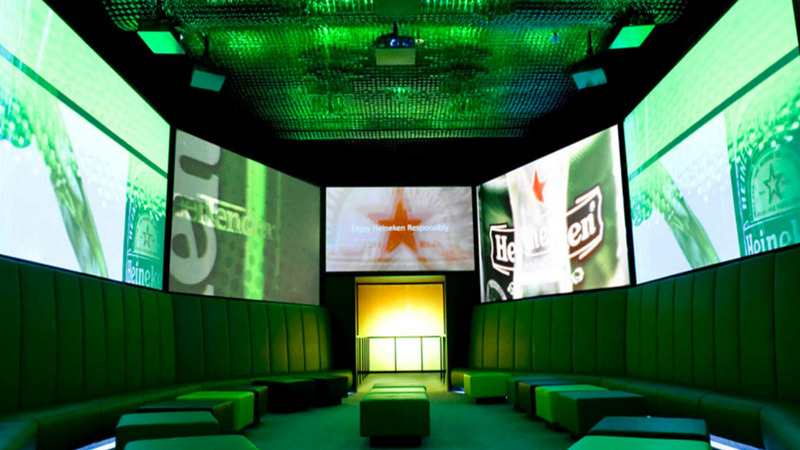 The Heineken Experience ticket includes two beers. 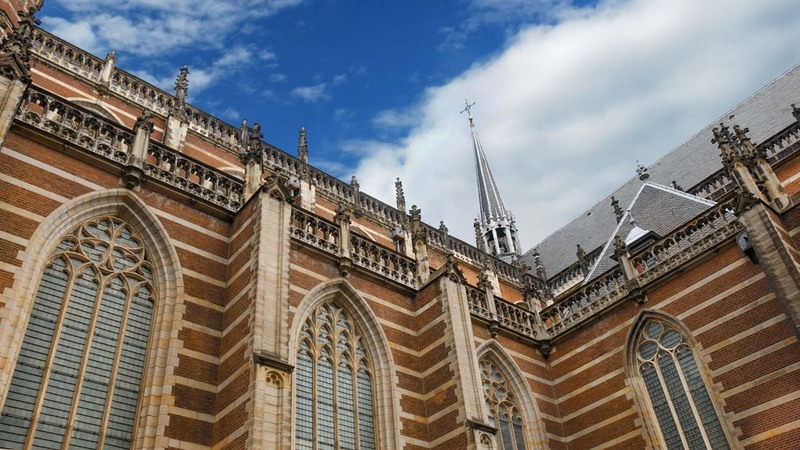 A part-time wedding chapel for Dutch monarchs, New Church is Holland’s most important church and a historical cornerstone in Amsterdam. Between coronations, check out their rotating exhibits. For city history, visit the aptly-named Amsterdam Museum. 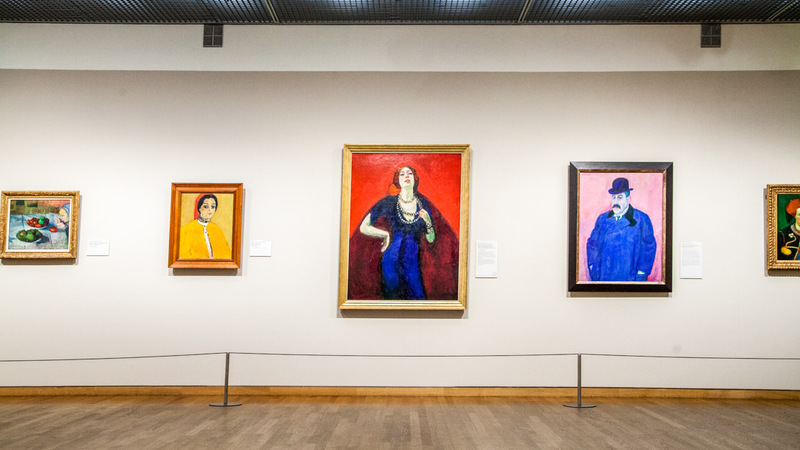 Educate yourself on everything from famous Amsterdamians to fashion and architecture. Some exhibits are interactive! Amsterdam’s go-to bohemian neighborhood is brimming with coffee shops, bars, and restaurants. Go before dinner and spend the late afternoon wandering through the Albert Cuypmarket. How many days should you spend in Amsterdam? There’s no right answer, but you can get a real feel for the city if you allocate three full days. That will give you enough time to hit the big sights, see the canals, and explore your way through some neighborhoods. Amsterdam is an easy city to navigate. 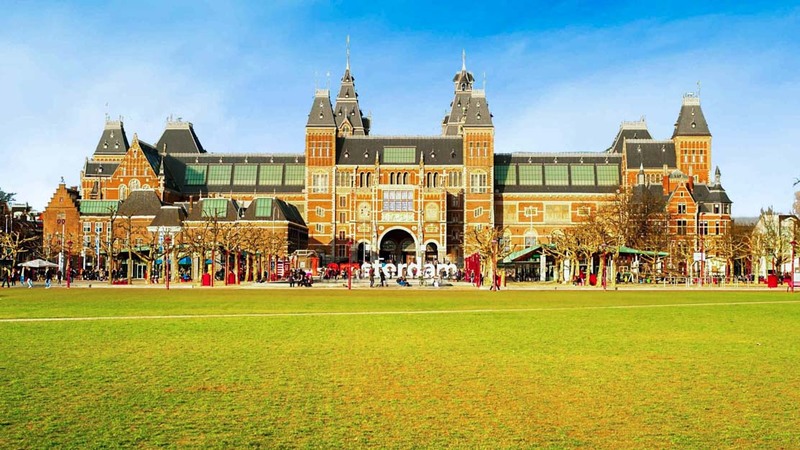 While the public transport is first class, most visitors find that the city is compact enough to be 100% walkable, save for the train to-and-from Schiphol Airport. Plus, you can easily rent a bicycle when the weather's nice. 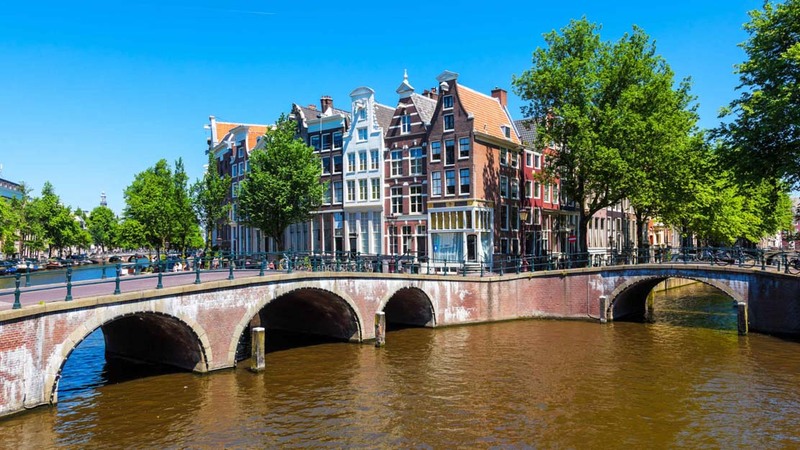 While there are a couple big activities you will have to pay for (like the Anne Frank House and the Van Gogh Museum), Amsterdam is full of street markets and small independent galleries. And the city is so walkable that you won’t need to spend a lot on public transportation. 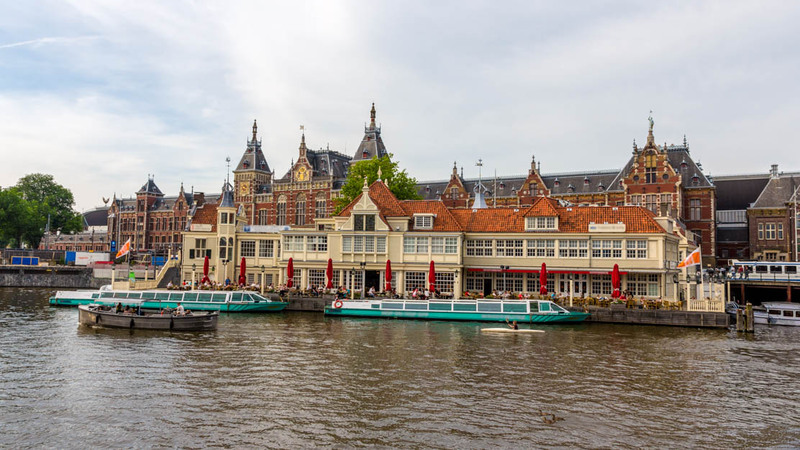 There’s never a promise of good weather in Amsterdam, but you can expect milder temperatures and longer days between April and September. April is especially lovely -- those famous tulips will be blooming, and you can celebrate Holland’s biggest holiday of the year, King’s Day.